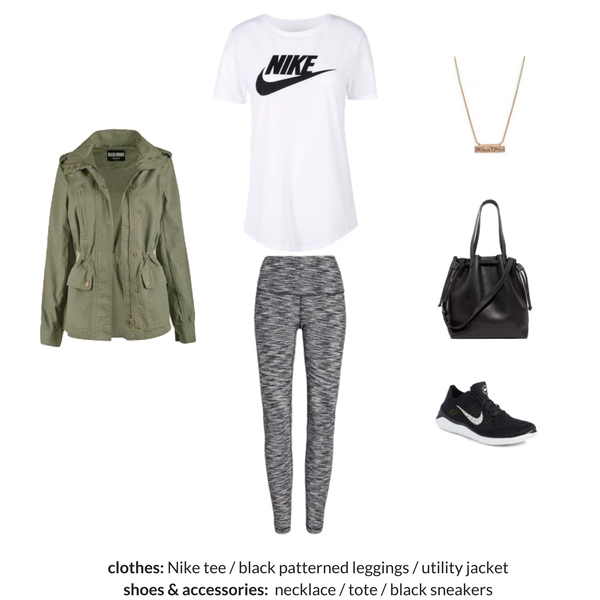 See how to shop for and wear a utility jacket! 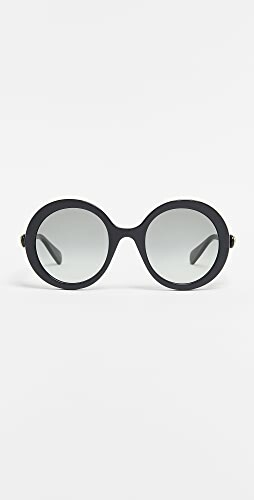 A Core Closet Essential is a basic article of clothing, usually a solid neutral color, that will coordinate with several other items in your wardrobe. For you to have the most outfit possibilities in your wardrobe, your wardrobe needs consist of mostly core closet essentials. What makes a capsule wardrobe work so well, is that it uses mostly or sometimes all core closet essentials. 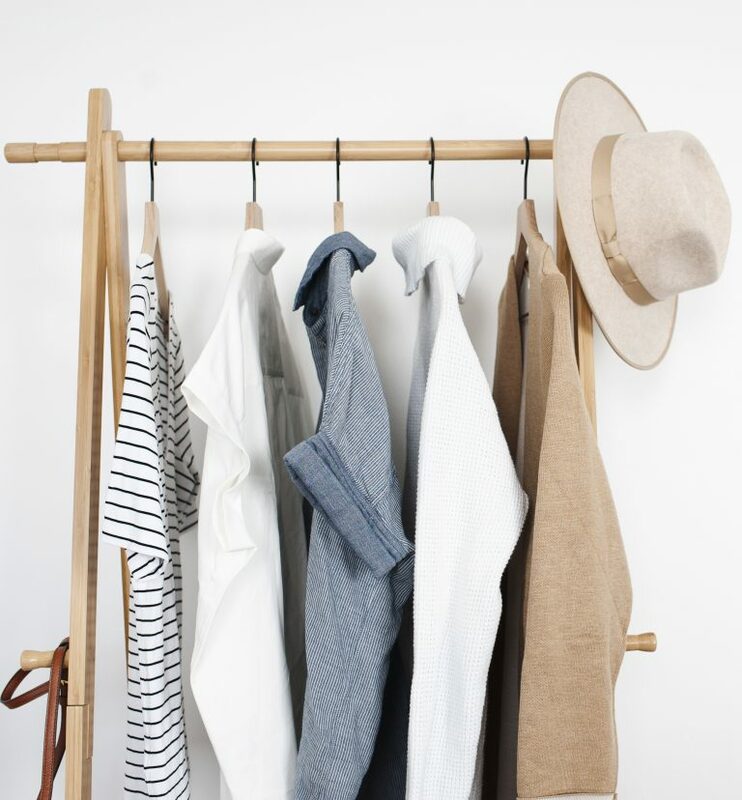 With a capsule wardrobe having a limited number of items per season, having clothes that mix and match each other, will yield many outfit possibilities! A utility jacket is featured in my popular eBook, The Essential Capsule Closet: The Complete Capsule Wardrobe Guide, you can create your own custom capsule wardrobe. This is the most comprehensive capsule wardrobe handbook available anywhere! Everything you need to know about capsule wardrobes is in this handbook! A 41-piece core closet essentials visual guide is included, so you can pick which items to include in your wardrobe, complete with a regular-size and plus-size shopping source for each item. There is a chapter that will show you how to create a color palette, complete with 20 premade color palettes to choose from. 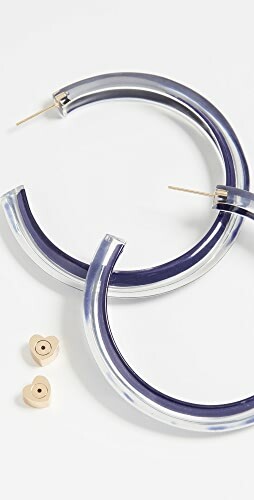 Also, included are 30 outfit ideas, using several of the core closet essentials, a capsule wardrobe step-by-step guide, worksheets, a core closet essentials checklist, yearly and 4 seasons sample wardrobe plans, plus a guide on how to create your shoes, bags and accessories with your outfits. My first utility jacket was the one I bought about 6 years ago. I found it at the Gap Outlet. It was lined on the inside and was super soft. 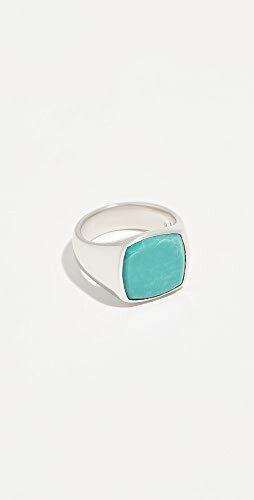 I wore it many times, so much that after washing it over and over, the color faded. 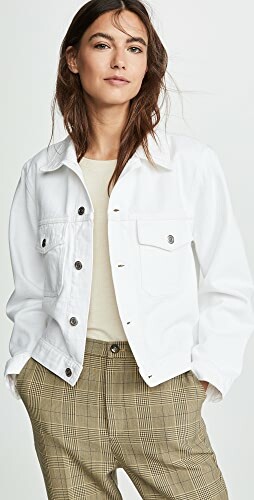 I donated that one and added the Madewell Fleet Jacket (in “military surplus”) to my wardrobe. I absolutely love it. 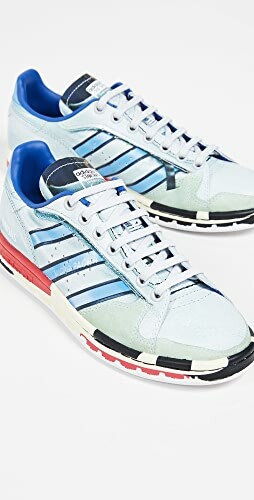 It’s currently limited in sizes, but hopefully they will restock soon. I have it in my Spring 2018 Capsule Wardrobe and recently snapped it in an outfit selfie on my Instagram. 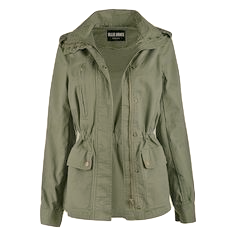 When it comes to utility jackets, there are different styles and colors to choose from, the most popular color being an olive green. 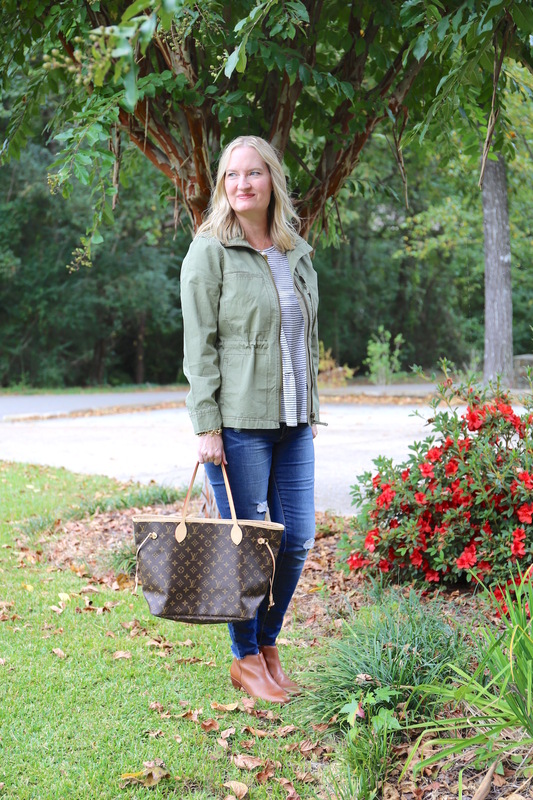 If you are looking to add a utility jacket to your wardrobe, my personal favorite style and color is one with a foldover collar, a drawstring inside to contour your waist and in an olive color. But, you can also choose from ones like this cropped utility jacket, this utility swing jacket and even this gorgeous peplum hem utility jacket. So what do you look for when buying a utility jacket? The Right Fit: As with any jacket, you want one that is not too tight, nor too loose. You may want to be wearing a sweater when you try it on, to see if it is comfortable wearing a thicker top like a sweater. Quality Material: You want to choose a utility jacket that is well made with quality material. When you purchase a utility jacket, you’ll want to keep it for several years so make sure the jacket is made well enough to last a long time. Easy-Care Material: Choose a utility jacket that is machine washable. If you need to freshen it up at the beginning of the season or if you accidentally get a stain on it, you’ll be able to wash and wear it. 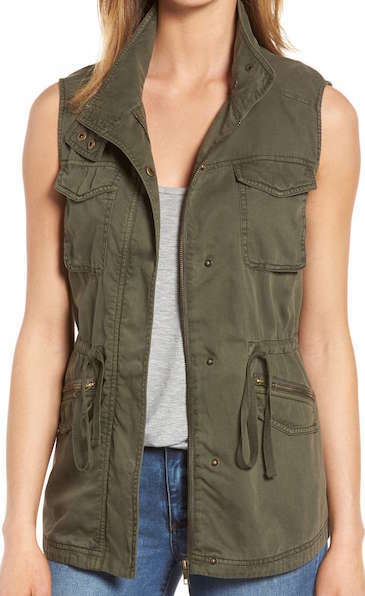 If you like the style of the utility jacket, but would rather have it in a light layer, a utility vest is a great option. A utility vest is a good option if you live in a warmer climate. I live in the South and have both a utility vest and a utility jacket and wear both of them in alternating seasons. 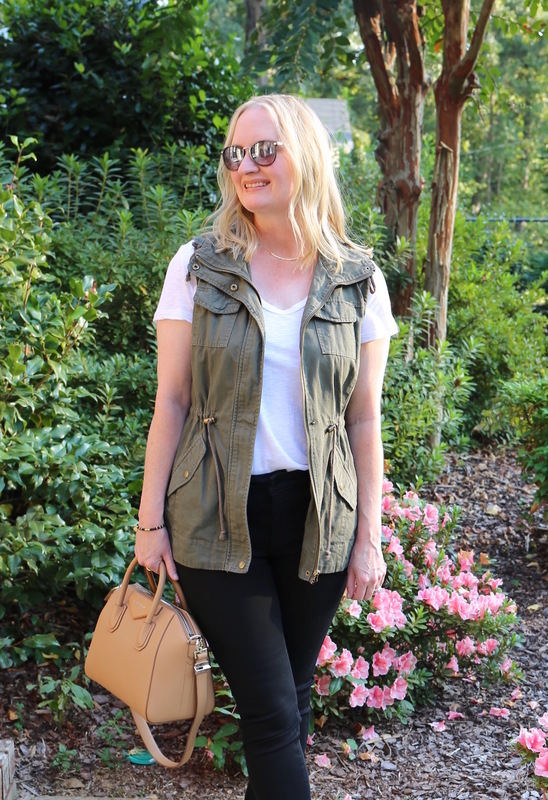 A utility vest is perfect to wear in the warm months when you want to add a light layer, but you don’t need the warmth of a jacket. 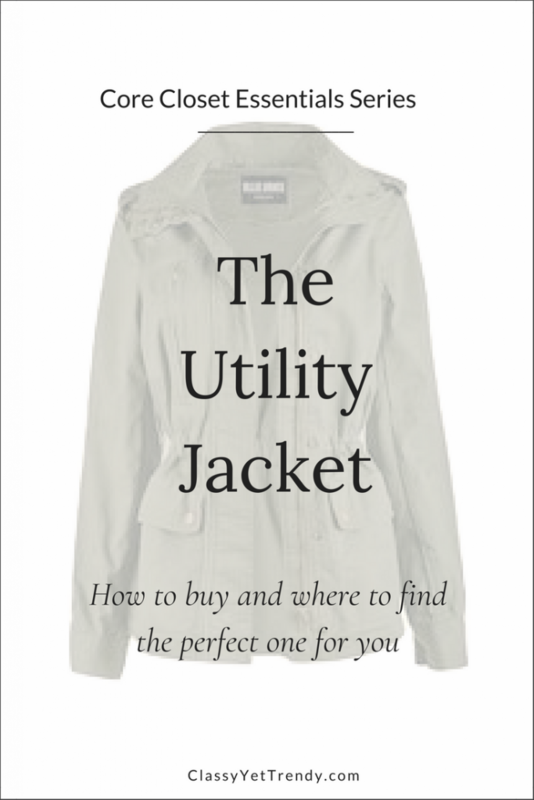 If you are needing outfit ideas using a utility jacket, one of my new capsule wardrobe eBooks includes one in the wardrobe plan! The Essential Capsule Wardrobe: Spring 2018 Collection is a complete wardrobe plan, with all the clothes, shoes and accessories selected for you. 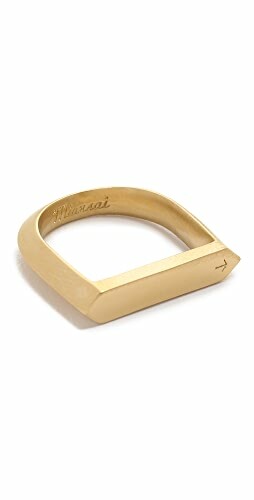 Plus, there are 3 regular-size and 2 plus-size shopping links for all items in the eBook. 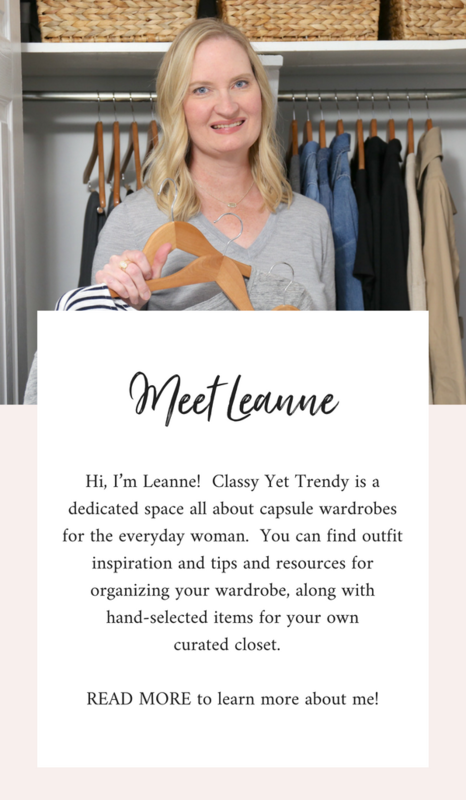 Included are 100 outfit ideas, a checklist, travel packing guide, visual wardrobe guide and a step-by-step guide to create your capsule wardrobe. 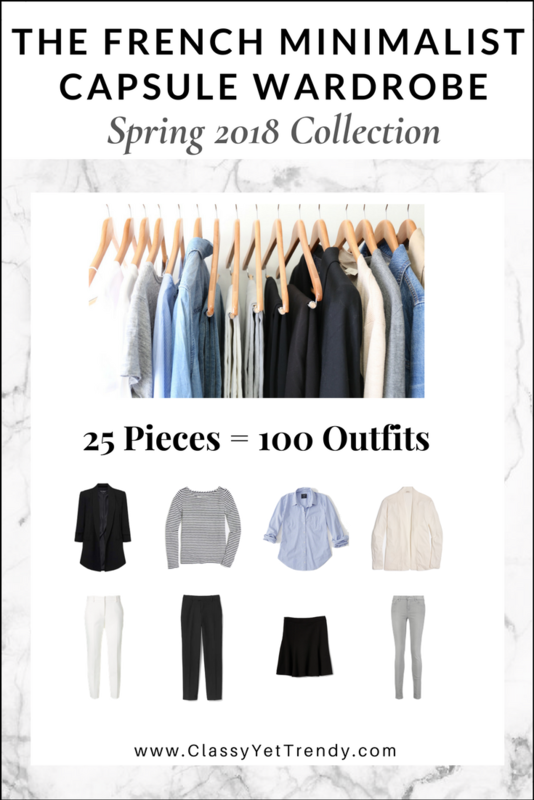 Another eBook of the Spring 2018 season featuring a utility jacket, The Athleisure Capsule Wardrobe: Spring 2018 Collection is a complete wardrobe plan, which includes a utility jacket in the 23-piece active-wear collection! 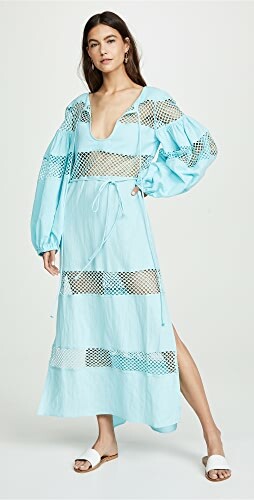 All the clothes, shoes and accessories you need for an entire season of outfits are included, plus convenient shopping links, a checklist, a travel packing guide and more! CLICK HERE for the New Spring 2018 Collection! 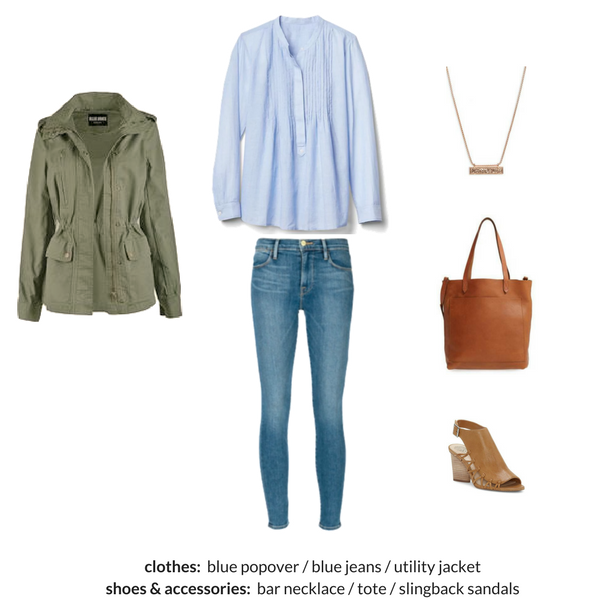 Here’s Outfit #7 featuring a utility jacket (100 outfit ideas are included), from the new capsule wardrobe eBook, The Essential Capsule Wardrobe: Spring 2018 Collection. Hi, I am so sorry to bother you, but I deleted my social media accounts and was wondering when the men’s wardrobe will be posted? My brother’s birthday was Feb the 21st and he really really wanted the capsule wardrobe. Last time, I talked to you, you said it would be done by February. I just want to know if you are going to finish it or if I should gift him something else? Thank you! I’m currently working on the Menswear Spring 2018 eBook. It should be published either tomorrow or Wednesday. I love the utility vest look but many seem to hit at the widest part of the hips. 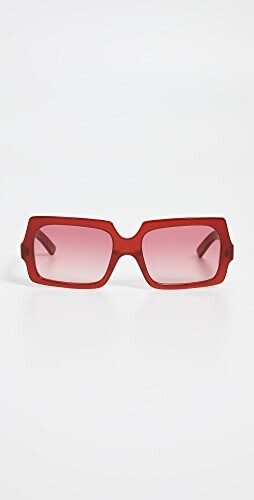 Other shoppers must like a longer look, too, since the longer ones I’ve found are sold out! If you see longer utility vests that are still available, please send us a link! Thanks, and please know that all your work is so helpful! 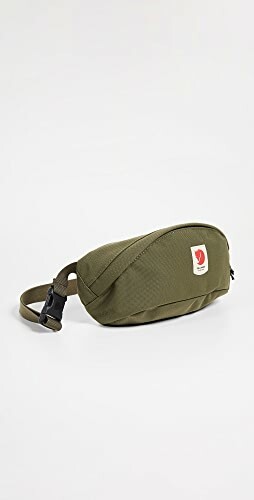 I searched for a longer length utility vest on shopstyle.com, but didn’t see any. If I run across one, I’ll let you know! Mine is old but it came from Target and is a longer length. Hello! 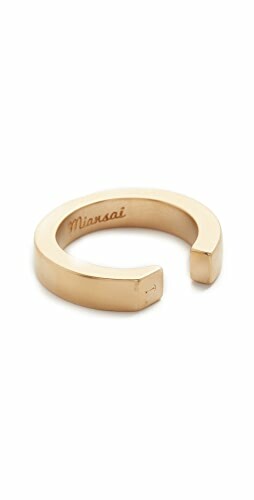 I never received my free mini wardrobe capsule e-book. 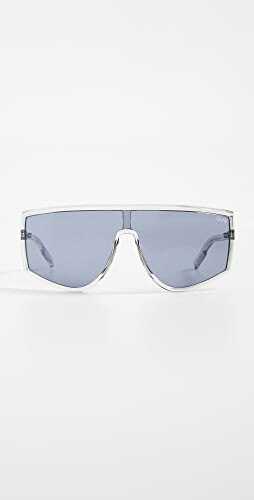 Can you please tell me when it will arrive? Thank you! 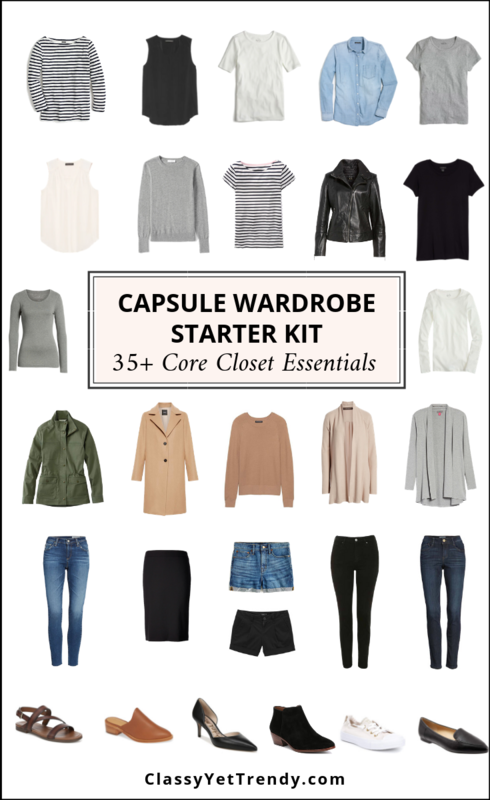 I just sent you the free mini capsule wardrobe eBook (newsletter promo) via email. Thank you! Shop Black Lace Bralettes, Gowns For Sale, Ivory Wedding Dresses, Mini Satchels and more. Get this widget.